The calendar for competitions in 2016 will include less events, but superior planning. 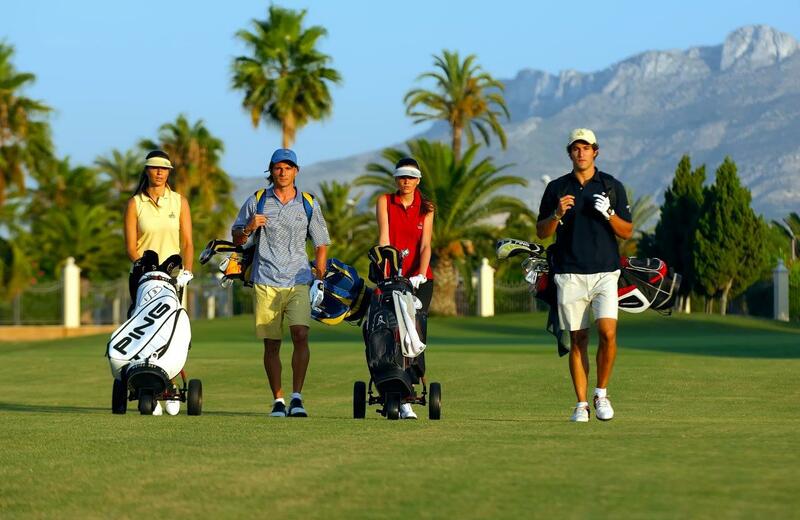 The top sponsors from 2015 have shown interest for repeating their presence and support in 2016, while a new series of competitions will be developed under the title Oliva Nova Golf Series. The rules for this competition will be placed in the bulletin board along with the registration for the first event, on February 12st. We can advance that it will increase the number of prices for members and abonados, and will finish with an award ceremony and a large price draw. The calendar can be seen at Oliva Nova’s website. It will be modified if there is interest from potential sponsors, in which case all the members with golf reservations for the day will be informed.